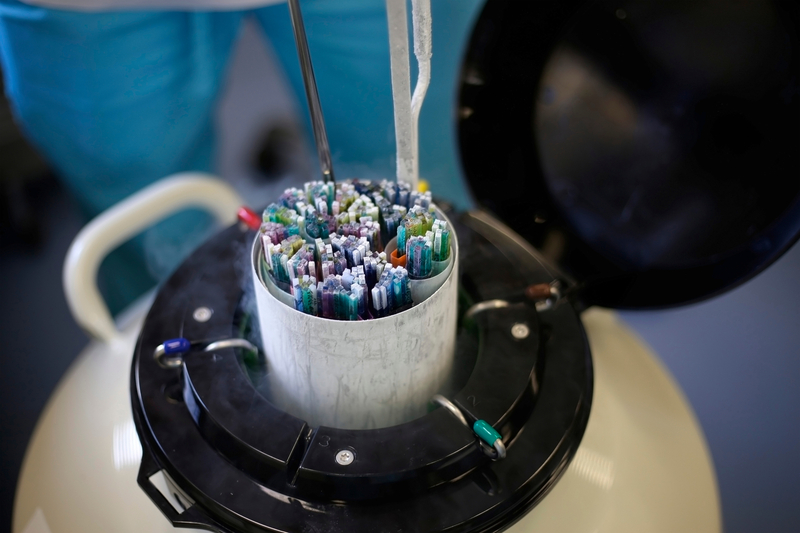 Pacific Fertility Center in San Francisco, California, faces a federal class-action lawsuit after one of its storage tanks lost liquid nitrogen for a short time in early March of 2018, which may have caused the loss of some frozen eggs and embryos. The lead plaintiff, identified only as S.M., alleges gross negligence on the part of Pacific Fertility Center in the maintenance, inspection, and monitoring of the malfunctioned storage freezer, which resulted in the loss of S.M.’s eggs. Pacific Fertility Center has admitted that some, and possibly all, of the frozen eggs and embryos have been damaged. S.M. had her eggs frozen in October of 2016, and had been paying to have her frozen eggs stored at Pacific Fertility Center’s San Francisco location. A separate and unrelated malfunction earlier this month at the University Hospitals Ahuja Medical Center in Ohio has spawned two other class-action lawsuits against University Hospitals in Cleveland – one filed by a Pennsylvania couple and another filed by an Ohio couple.